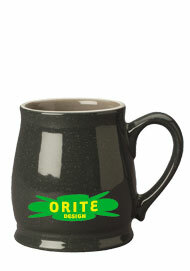 15 oz Speckled Country Style Mugs. 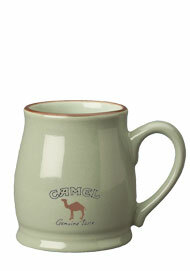 These pottery style cups are sturdy, high quality mugs that come in four trendy colors. Our Speckled Country Style Mugs customized cups can be personalized with a corporate imprint to help advertise any business or event. Why not imprint these promotional cups and take advantage of our factory direct discounted prices. 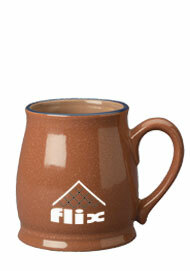 Don't forget all of our coffee mugs can be bought blank and make great additions to any kitchen decor.